Owner Mickey joined the family business in 1995. He is proud to follow in his father's footsteps as a respected insurance agent and business professional. 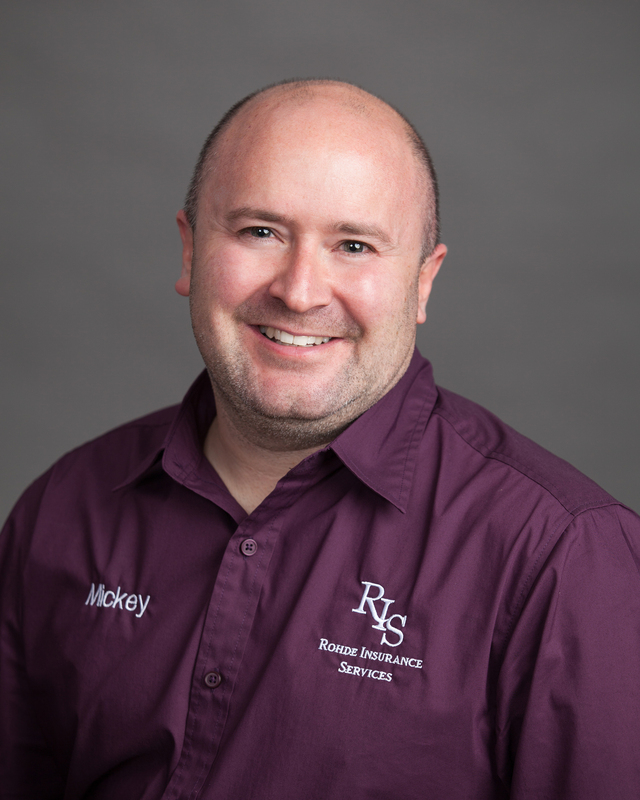 A licensed agent, Mickey works in all lines of insurance in both Minnesota and North Dakota. In 1991, Dianne joined her husband Mike, creating a family partnership and solidifying RIS's commitment to their clients. 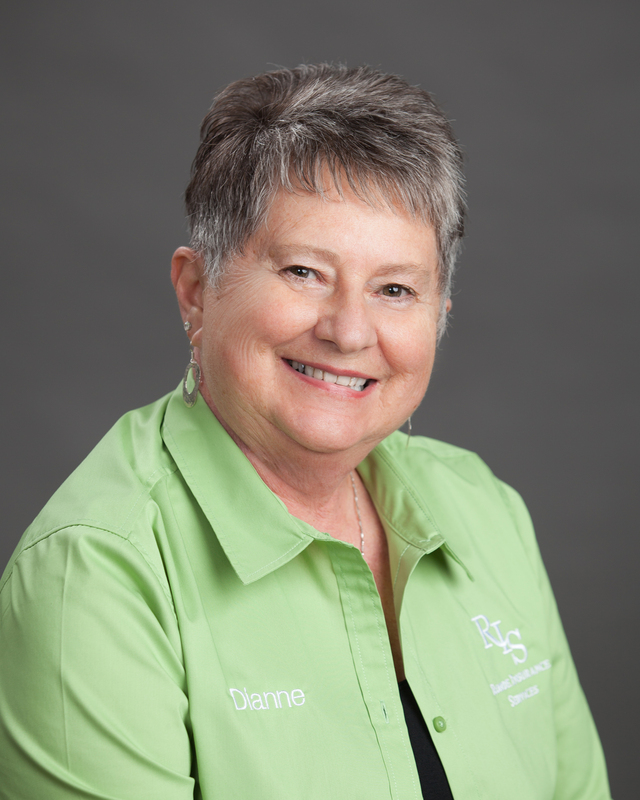 Through the years Dianne has served as Office Manager, licensed agent, CISR and is a graduate of the Dale Carnegie Course. 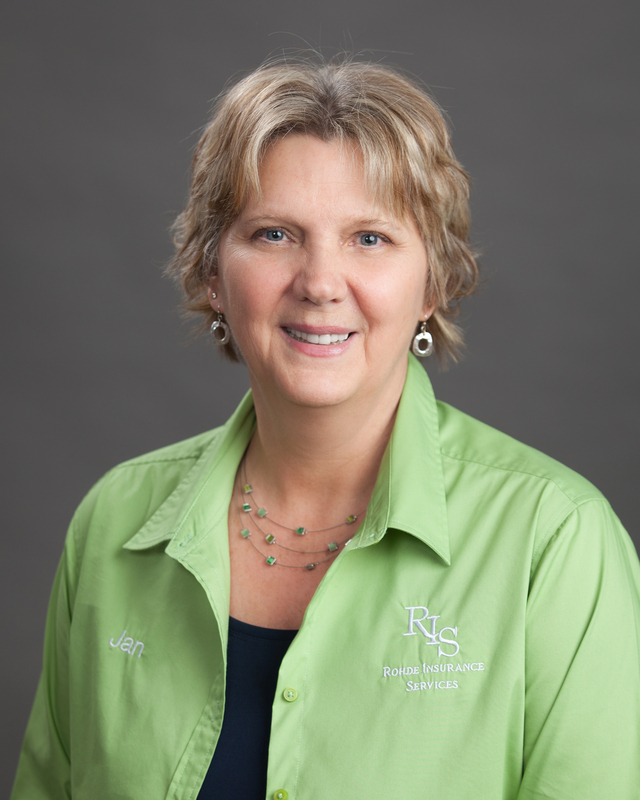 Jan's insurance career began with RIS in 1983, with 11 years prior customer service experience. She is licensed in both Minnesota and North Dakota. Helping her clients with personal lines with a special interest in helping those 65+ customize their insurance needs, including Medicare Supplements and part D. In 1990, Jan earned the CISR designation. Connie has served RIS customers since 1992, bringing 10 years of insurance experience with her. She is a highly-qualified Customer Service Representative, licensed and industry designated. 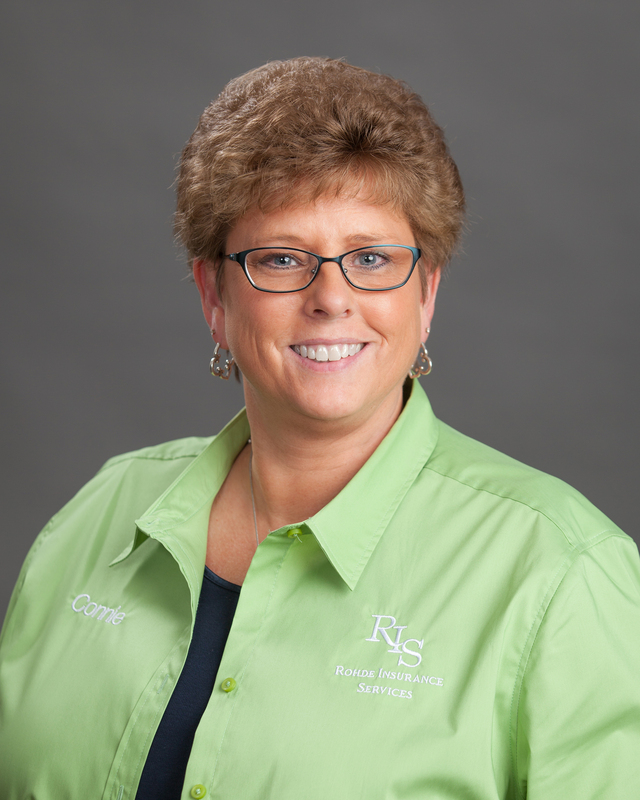 Connie uses her many years of experience to answer RIS's customers' questions and needs quickly and efficiently. 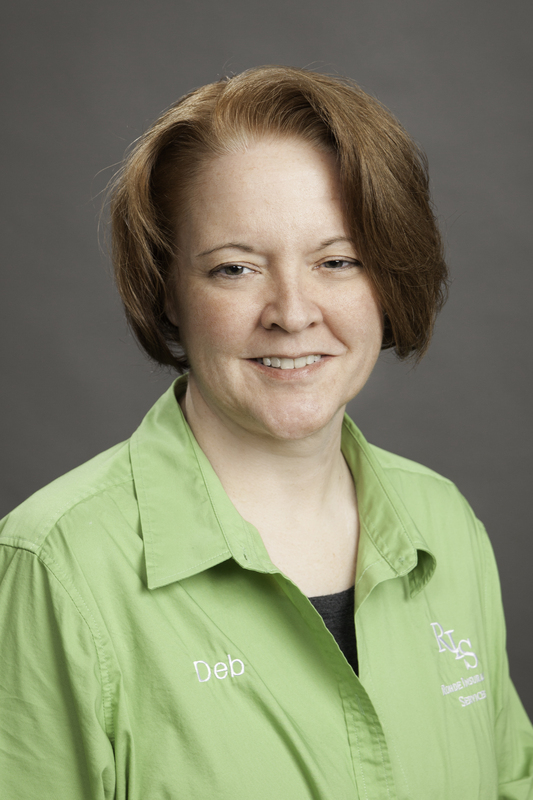 Deb comes to RIS with over 3 years of insurance experience. Before becoming an insurance agent, Deb had over 10 years of customer service experience.